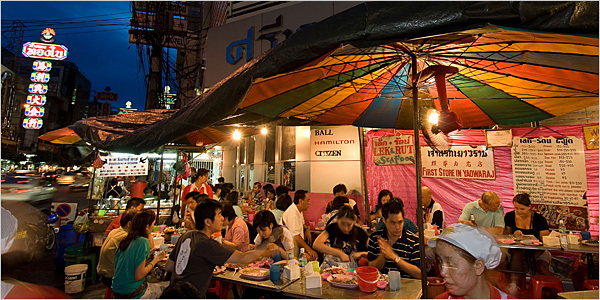 We’re staying in Bangkok for the next couple of days, with plans to shop, hunt down some spicy street food, and perhaps catch some Thai boxing. Mr. Selfish is also interested in tasting bugs. 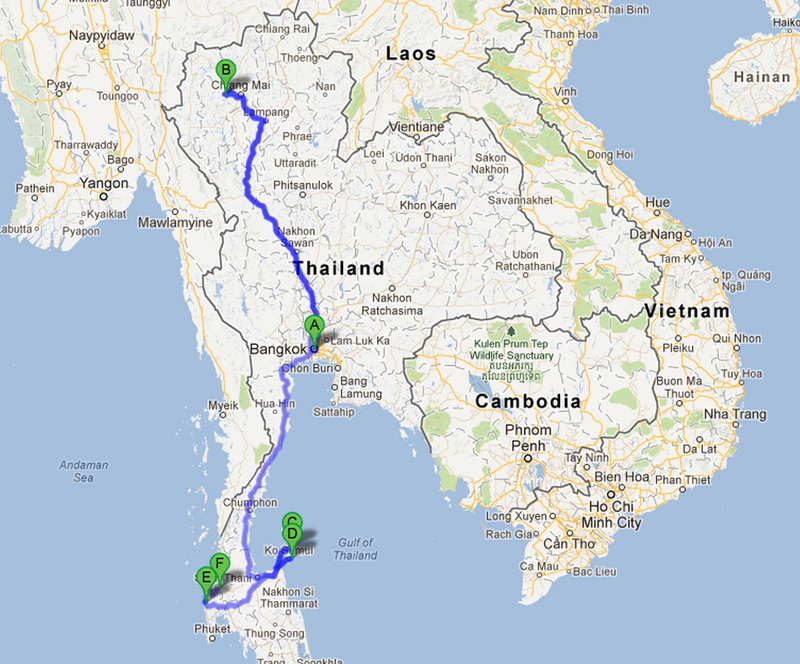 Second, we’re renting an apartment in Chiang Mai for a week. 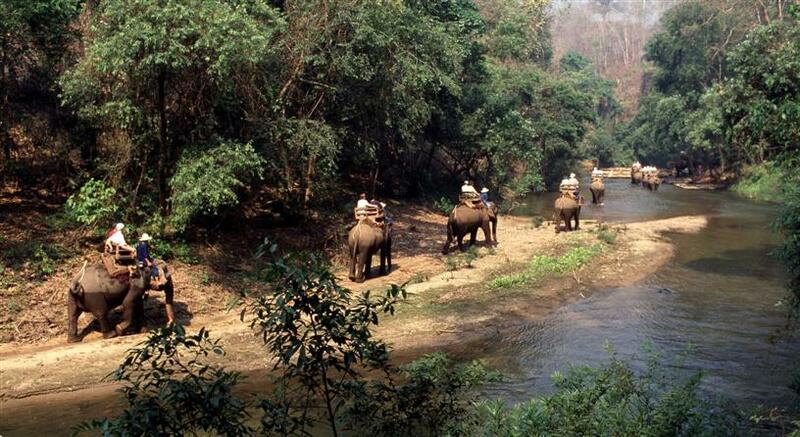 I’m looking forward to cooking classes and an elephant ride. 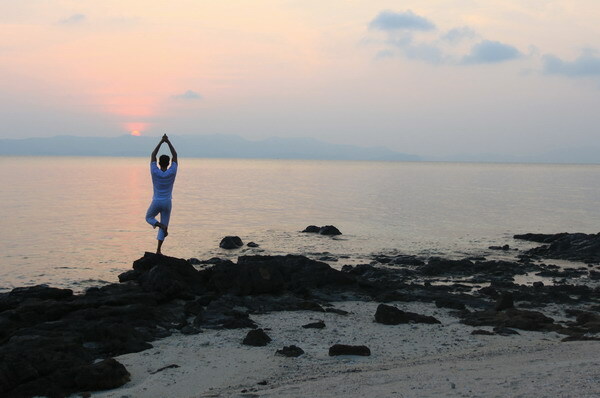 Then, we’ll be at the Sanctuary for a week-long yoga holiday at Koh Pha Ngan. I am very into yoga these days, so I’m sure I’ll enjoy it. Mr. Selfish, on the other hand, might go stir crazy. 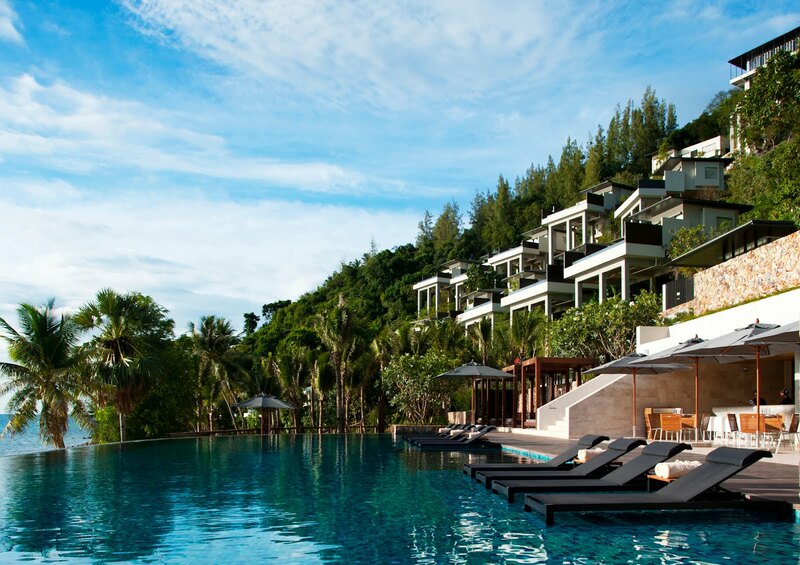 To compensate for the yoga holiday, Mr. Selfish decided that we need to go all out with pure luxury at the Conrad in Koh Samui for four days – courtesy of the HHonors points we earned in the last round of credit card apps. For our fourth week, we’ll be in Khao Lak for a couple of days. 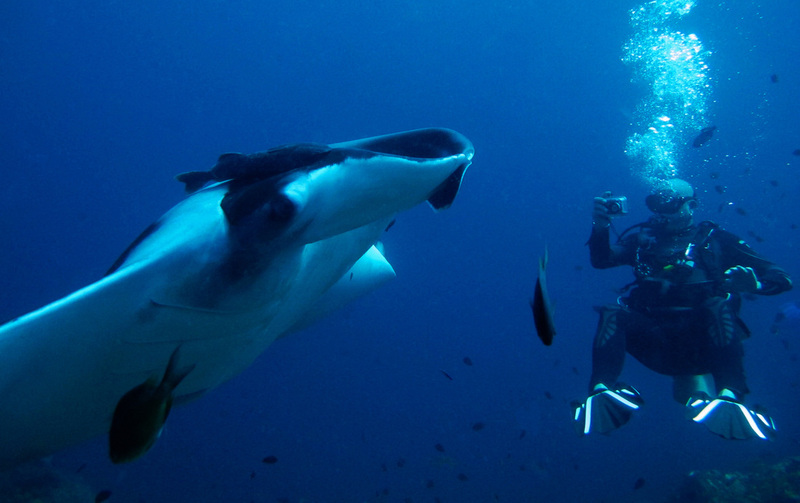 We’ve heard great things about the diving at Richelieu Rock. 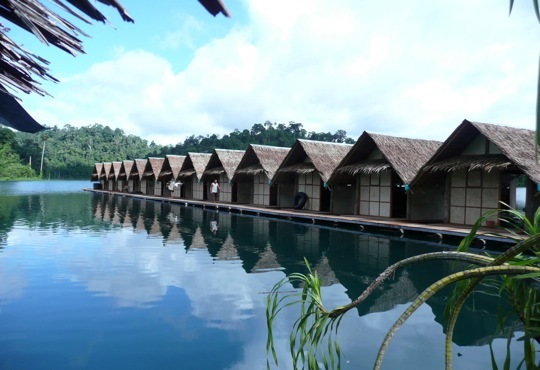 Finally, we’ll spend some time at Khao Sok National Park, where we’ve booked accommodations in a tree house in the jungle and a raft house on the lake. Sounds like a full itinerary, but we’re definitely open to suggestions! Does anyone have any Thailand recommendations?